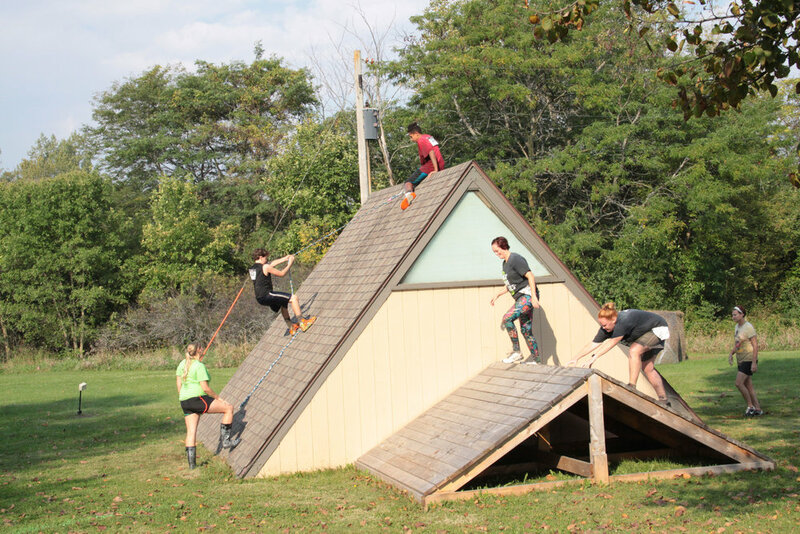 September 21, 2019 at Camp Sacajawea in Boone, Iowa. 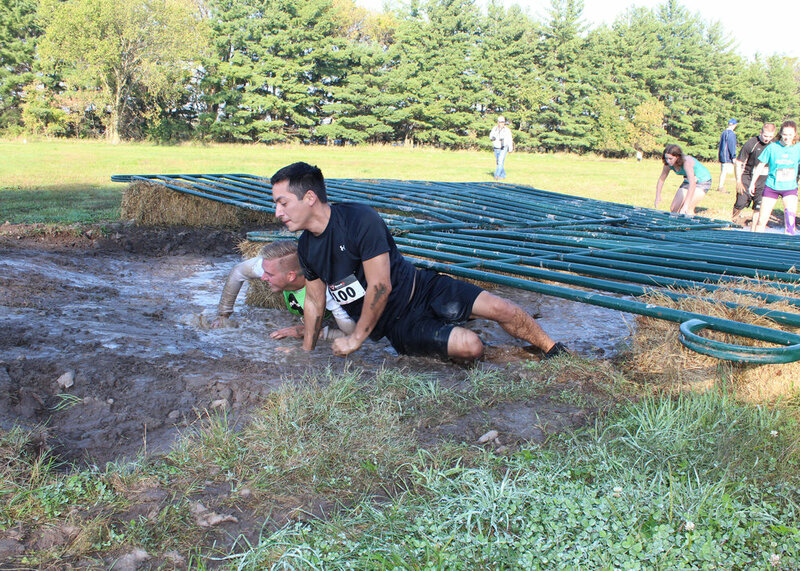 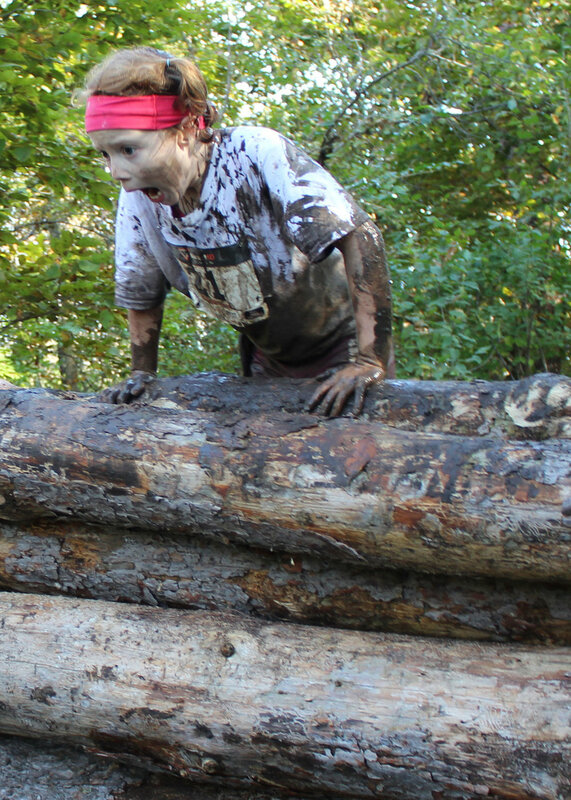 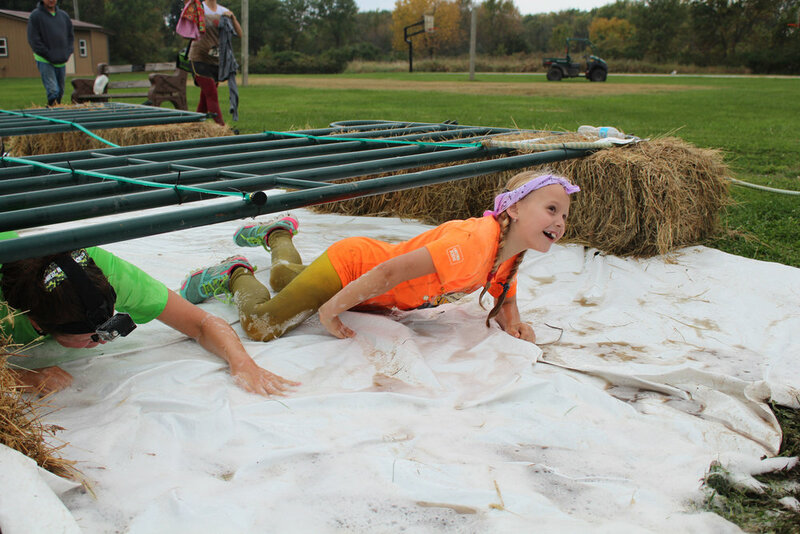 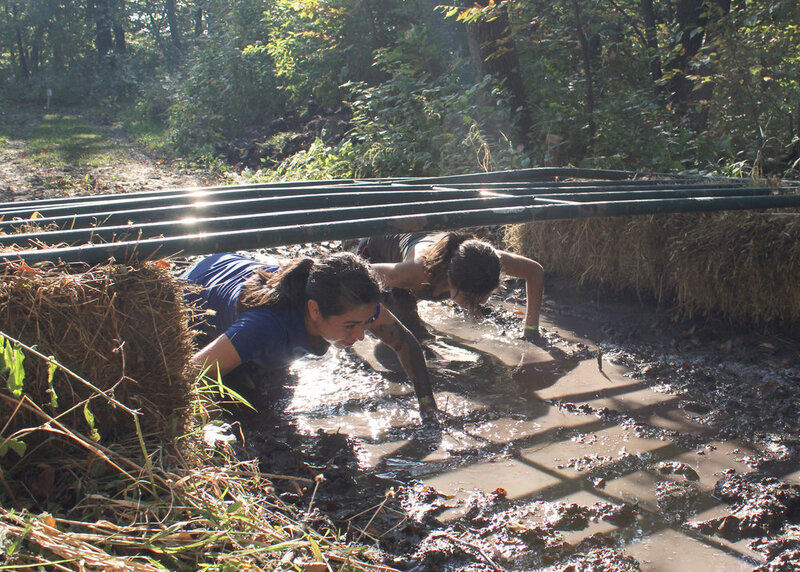 You’ll have a muddy good time as you trudge through the mud pits and through the woods. 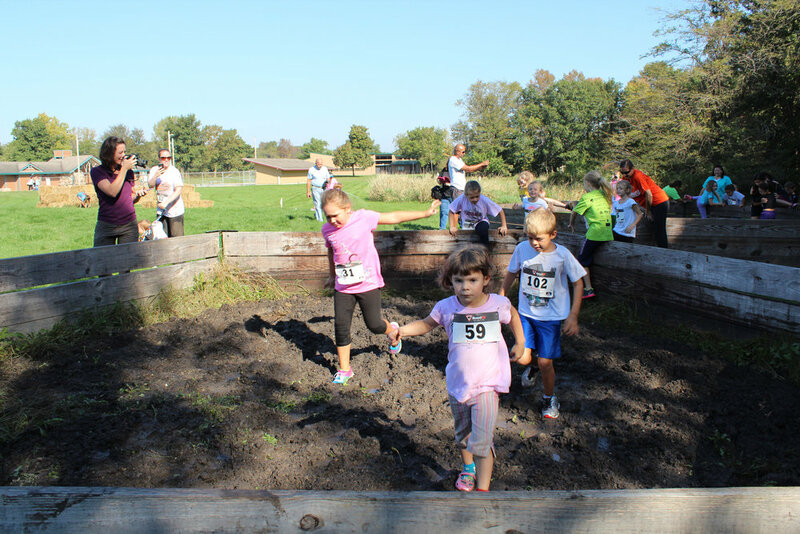 Our family runners (ages 8 and up, please!) 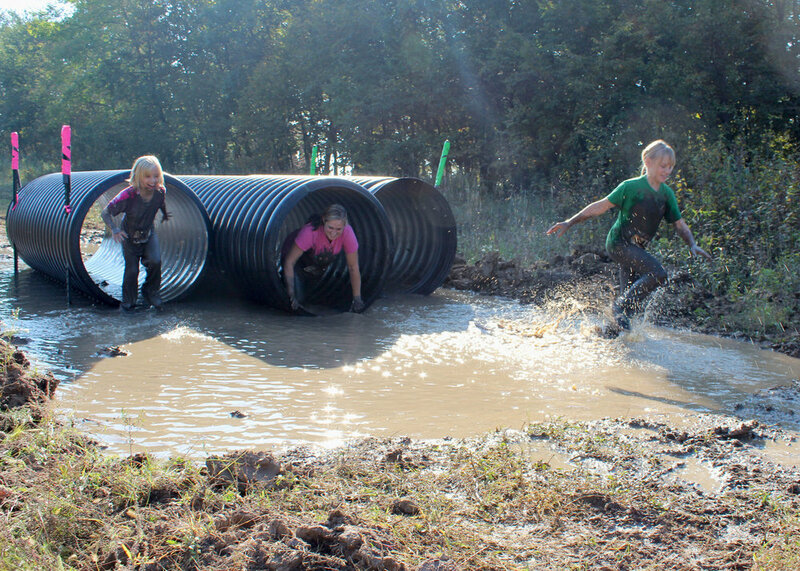 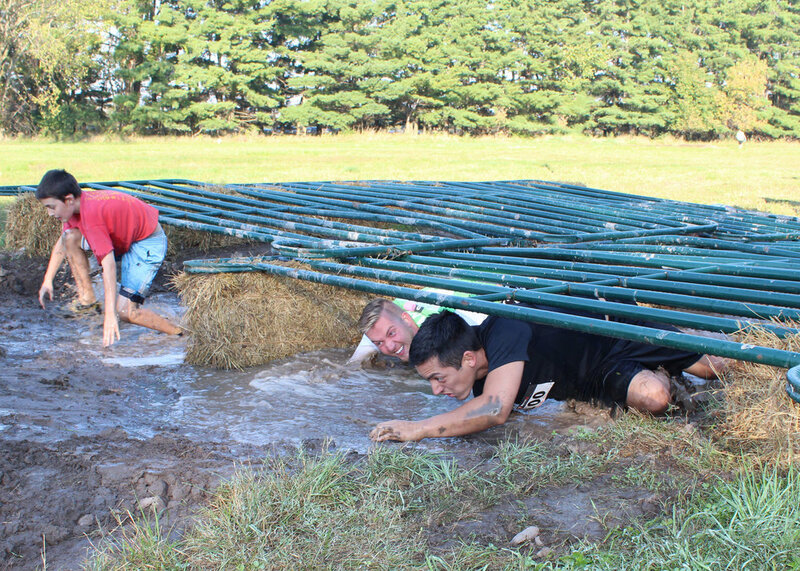 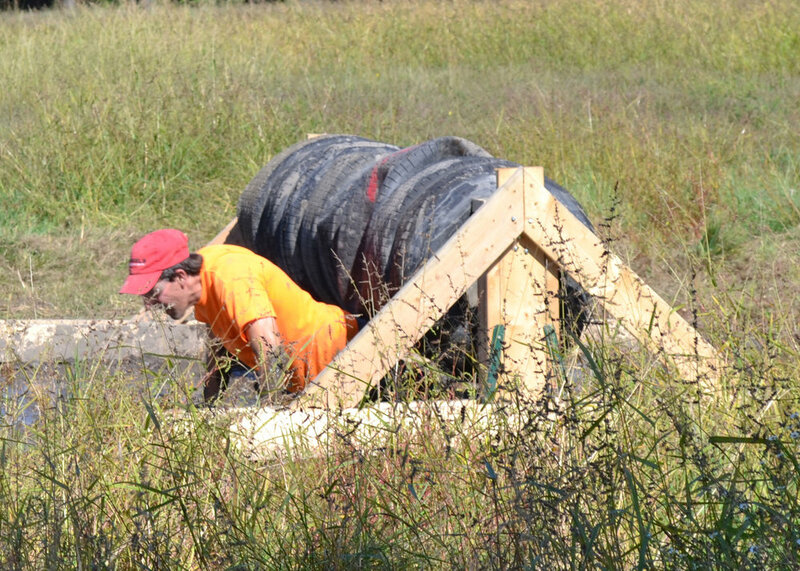 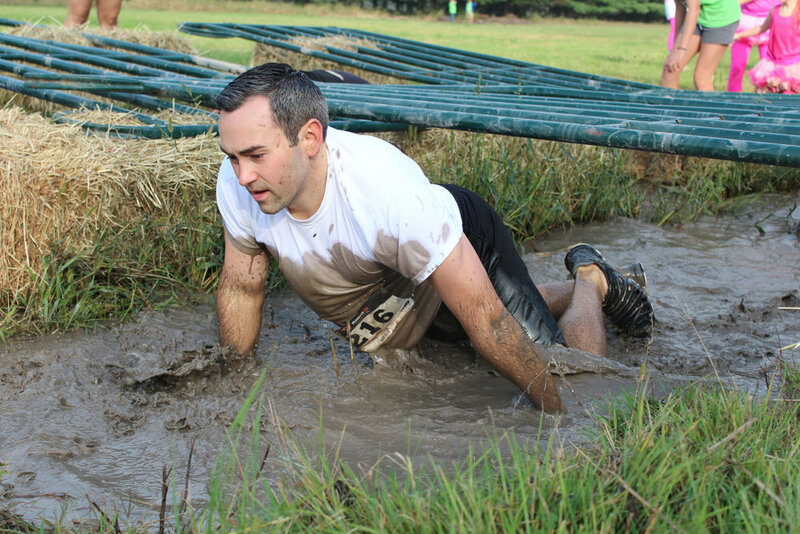 take on three miles of terrain filled with obstacles. 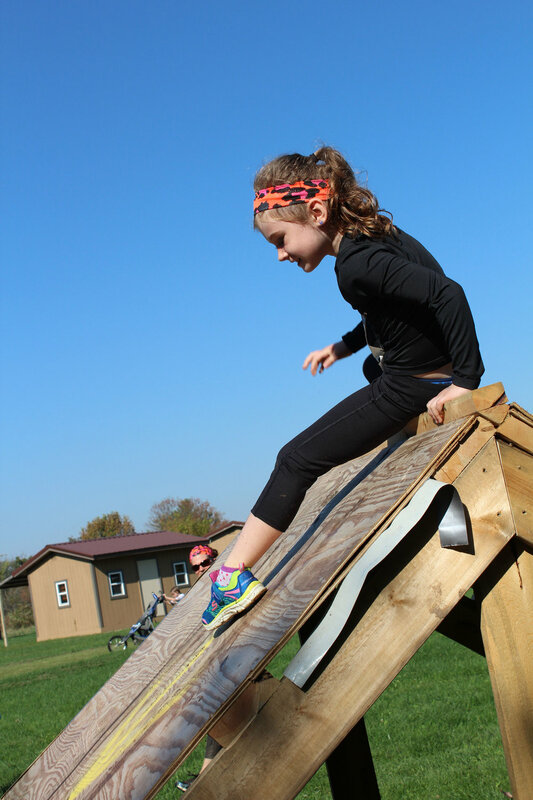 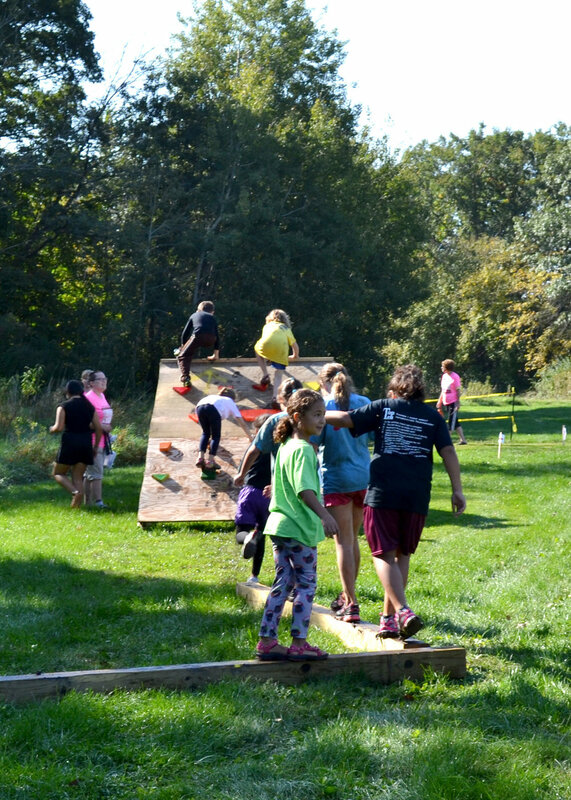 Our littlest muddy buddies (ages 4 and up) can get in on the fun, with our modified 1-mile course with pint-sized obstacles built just for them. 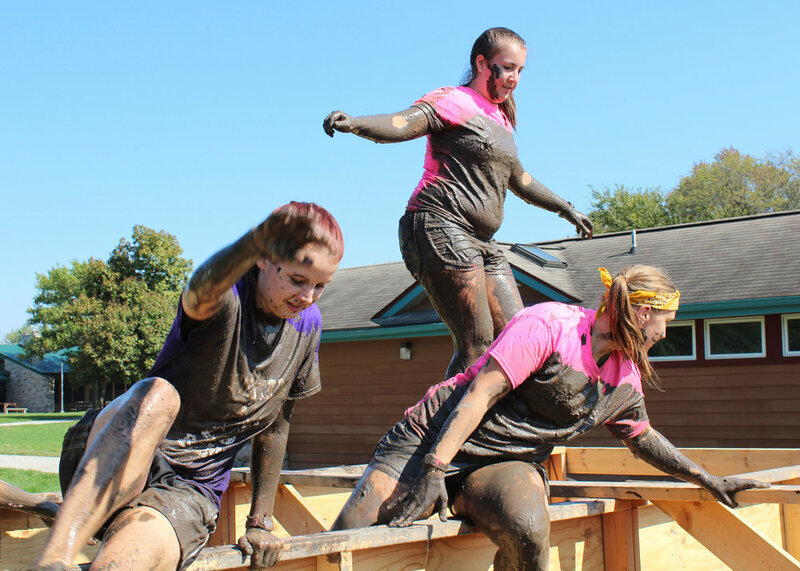 Be sure to join our event on Facebook! 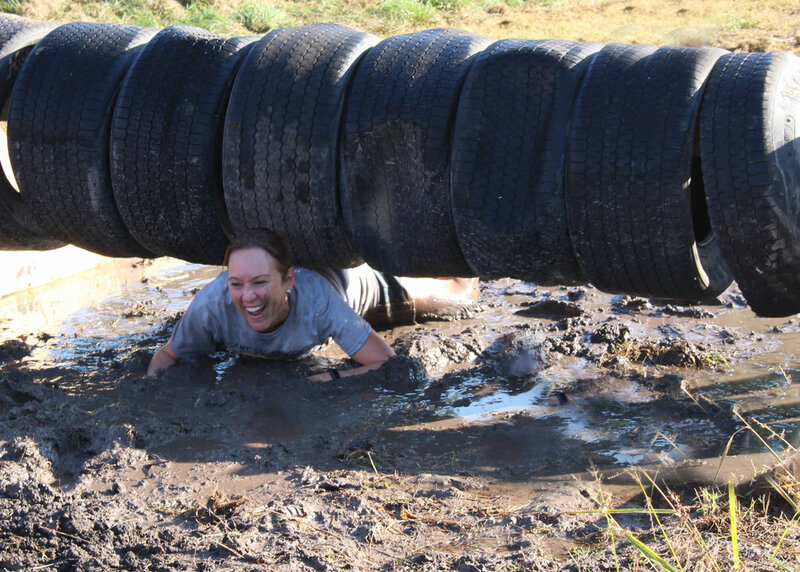 This is where we'll post exciting announcements and event updates. 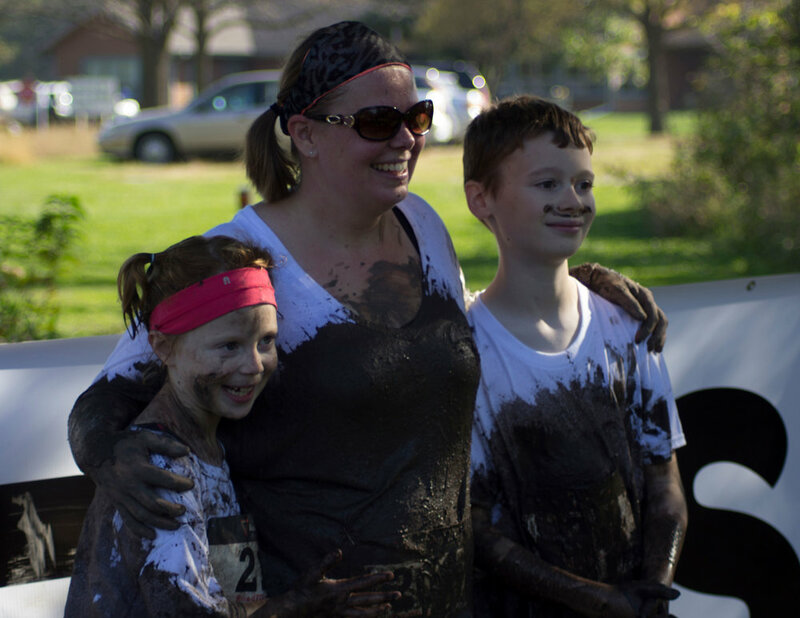 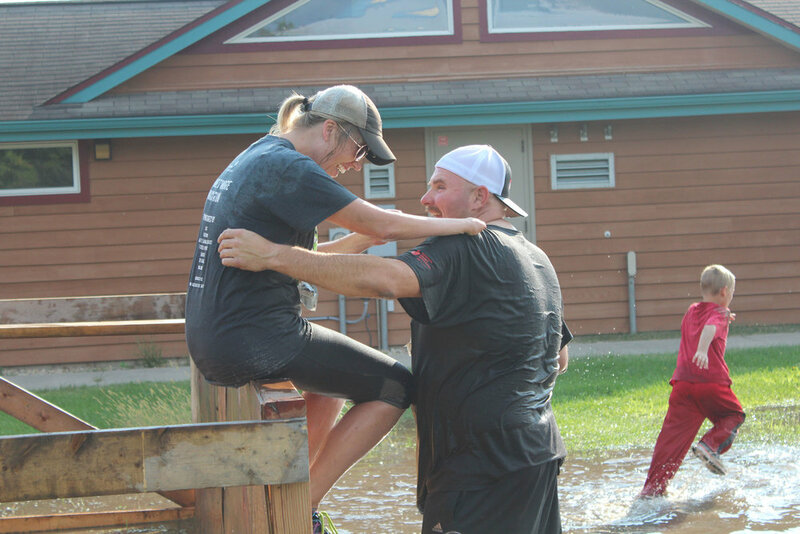 As a Healthiest State Initiative-approved event, the Gimme S'more Mud Run will be officially recognized on iowahealthieststate.com as an activity that supports the health and well-being of Iowans. 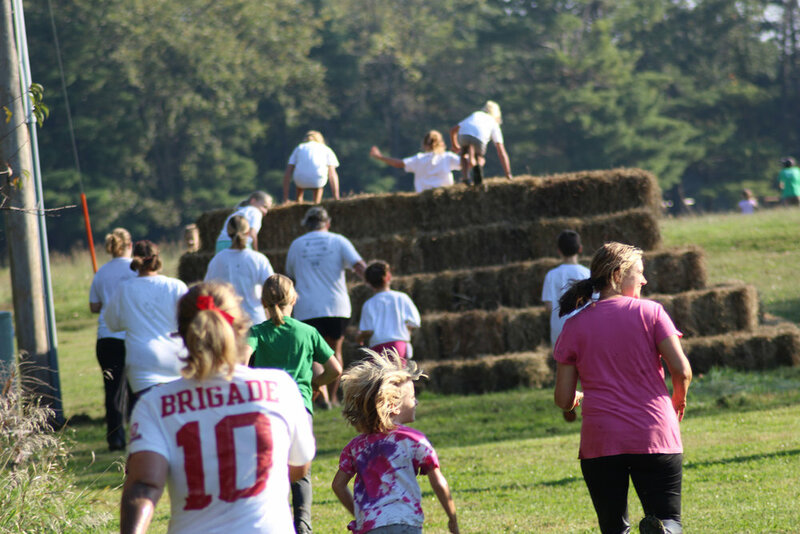 We're proud to be affiliated with the Initiative and look forward to supporting the Healthiest State Walk this fall.